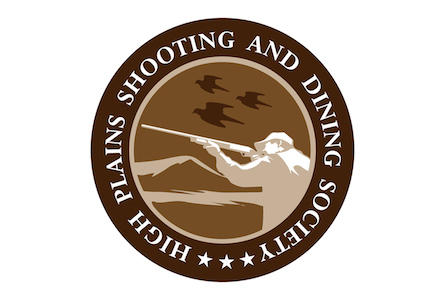 Attention: No High Plains Shooting and Dining Society Pheasant Shoot for 2015. We were unable to get enough of our fellow Pheasant Shooters rounded up this year for the February shoot. Also the wonderful Quail Ridge people were not having the usual response necessary to fill the slots for a successful European Pheasant Shoot. So a handful of us are working on an alternative to be announced soon. In the meantime, I am working with my new, old dog that Mary and I adopted from the National Brittany Rescue people. Her name is Sadie and she is an older Brittany that was found lost in South Dakota and not reclaimed. 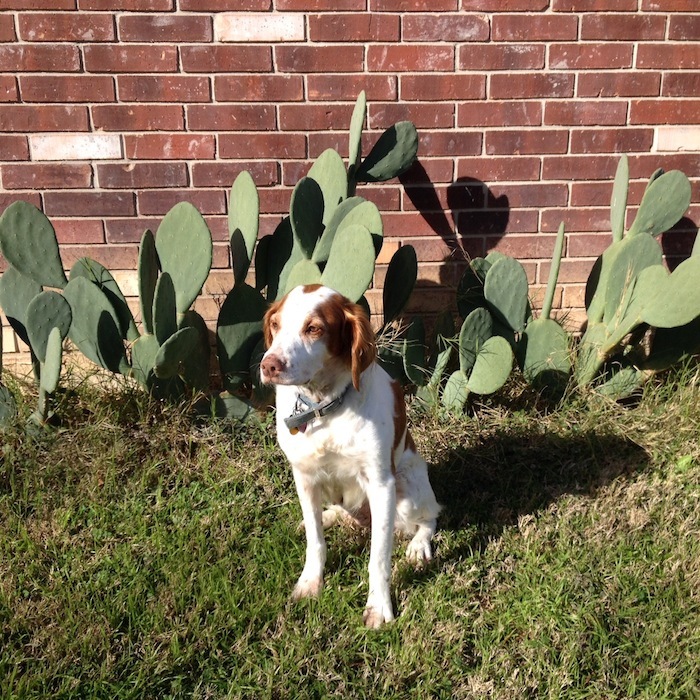 Now she is adapting to the Texas Hill country and it’s nice to have a dog in the house again.